Now more than ever, pricing based on solid data is necessary for retailers to succeed in this increasingly competitive market. This latest report from Gartner gives an overview of the different levels of pricing automation, and finds that most optimization service providers aren’t keeping up with the needs of retailers. Unlike most vendors in the space, Engage3 has developed a platform capable of bridging the gap between pricing models and algorithmically-driven pricing. Uniquely, Engage3 starts with the cleanest competitive data available, making sure that your optimizations are based on a solid foundation. Check out our cross-channel Competitive Intelligence Platform offering here. We also combine decades of expertise in retail pricing with strategic insights made possible through data science. Our Competitive Price Response lets you manage your price image goals vis-a-vis your profitability goals. For more information on the theory of Efficient Frontier, the science behind our optimization schemes, watch the video here. 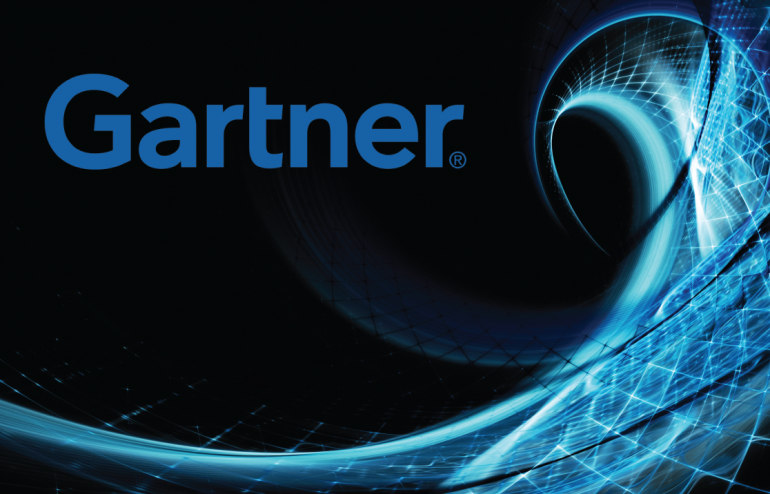 You can find the rest of Gartner’s report and their review of Engage3’s offerings here. To learn more about how Engage3 leverages big data and machine learning in the UPPMO landscape, request our White Paper here.